Travel by air is quoted as being the safest form of travel. The majority of flights pass without incident but an accident on board an aircraft can have a huge impact on the lives of everyone involved. No matter how severe or minor the consequences, you will need expert legal assistance to ensure that your compensation claim is properly investigated and pursued against the correct Defendant which could be the airline operator and/or aircraft/component manufacturer or the pilot in a helicopter or light aircraft accident. Aviation accidents are usually covered by international conventions, the most important of these being the Montreal Convention which is in place to protect passengers who are injured whilst on a flight from the process of embarkation to disembarkation. These rules give you the right to pursue a claim against the airline who may have to pay you compensation even if they were not at fault and in many cases the claim can be pursued in this country. If we consider that a claim lies against the aircraft/component manufacturer and they are based abroad we will give you advice about where you should bring the claim. There are very strict rules on time limits for bringing a claim following an accident whilst on an aeroplane. It is usually only 2 years from the date of the accident so it is therefore vital that you contact a legal expert as soon as possible afterwards. 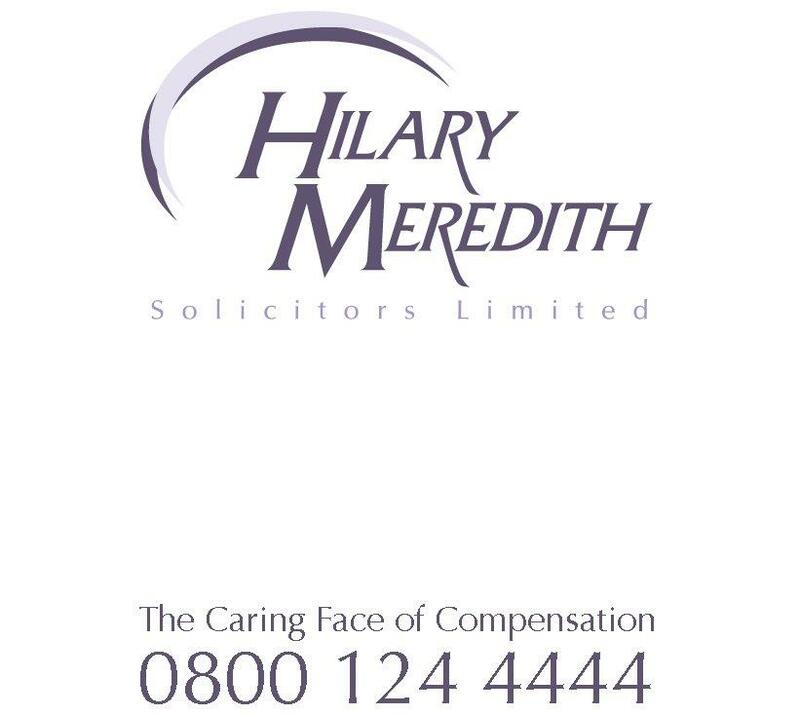 At Hilary Meredith Solicitors Ltd, we have considerable experience of successfully pursuing claims on behalf of passengers who have been injured whilst on board an aircraft or on behalf of their families in fatal cases. This experience enables us to understand the issues involved in the claim and investigate what went wrong at an early stage. It also gives you the peace of mind and reassurance you need to be satisfied that we have the expertise to help you through what can be a complex process. To discuss your claim free of charge with our Accidents Abroad team contact us on 0800 124 4444 or start your claim now.